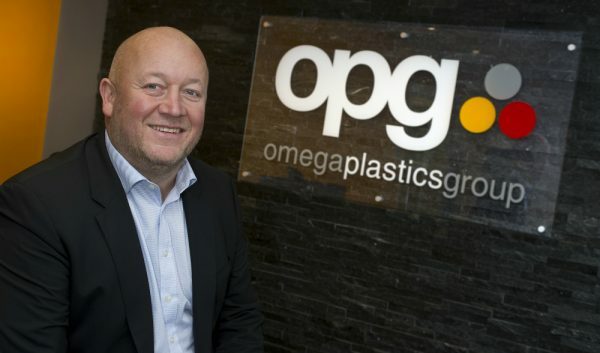 Plastics in Automotive – a previous news story, spoke about how there has been a dramatic increase in the number of plastics used within automotive manufacturing. Due to new government regulations, car manufacturers are adopting new materials in order to make their cars lighter. More recent research has found that by 2020 the use of plastics in automotive will increase by 75% meaning that the average car will incorporate 350kg of plastic, up from 200kg in 2014. 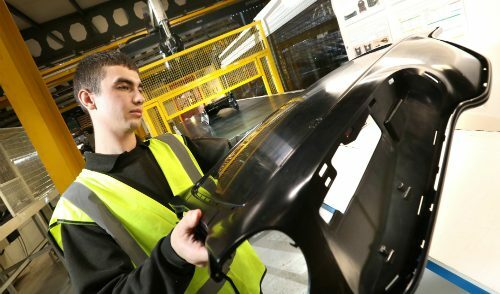 While the plastics industry have been working to replace a lot of metal used in car manufacturing, they are also well underway with replacing glass used in cars. In fact, almost every car today has polycarbonate headlights and rear lamps. The next target for plastic manufacturers is windows. On top of this development many car manufacturers are now looking into ways they can make their vehicles more sustainable by using recyclable plastics. One company in particular who are putting this into action is Lexus. Lexus aims to make 95% of their cars recyclable, hence the reason why they are exploring new and interesting materials including sweet potato, corn and sugarcane. While there are different types of plastics with recyclable characteristics – including PET and bio-PET, Lexus are well-known for using PLA which is produced from the fermentation of corn starch. 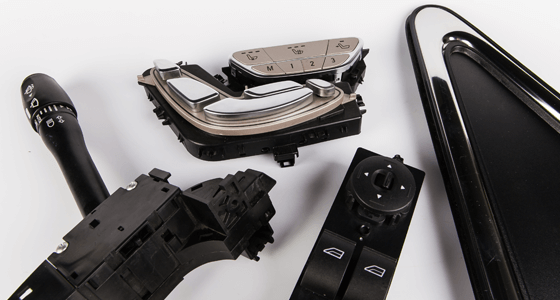 With the ability to be produced with 65% less energy than conventional plastics, Lexus utilise PLA, along with sweet potato starch, to manufacture the interior plastic in some of their models, including the Lexus RX. So what does this mean for the future of automotive and plastic manufacturers? The opportunities seem to be endless. With the projected increase of plastic and the adoption of sustainable materials, who knows? Maybe one day we will be driving cars made out of the same things we can buy in our food shopping. Automotive manufacturing is something that we, as the Omega Group, pride ourselves on. 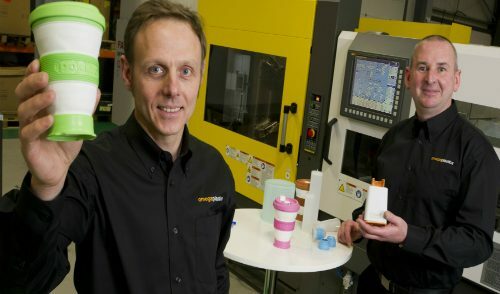 With the recent merge of Omega Plastics and Signal Plastics our moulding capabilities of 30-1300t now allow us to cater for high volume projects and heavy investment in an all-new 5-axis CNC machining centre has also increased our tooling abilities to cater for the automotive market. Additionally our plans to implement TS 16949 are well underway enabling us to better service our automotive customers. To make an enquiry about a project you have please use our online enquiry form.